In Colorado, hiking is a way of life. 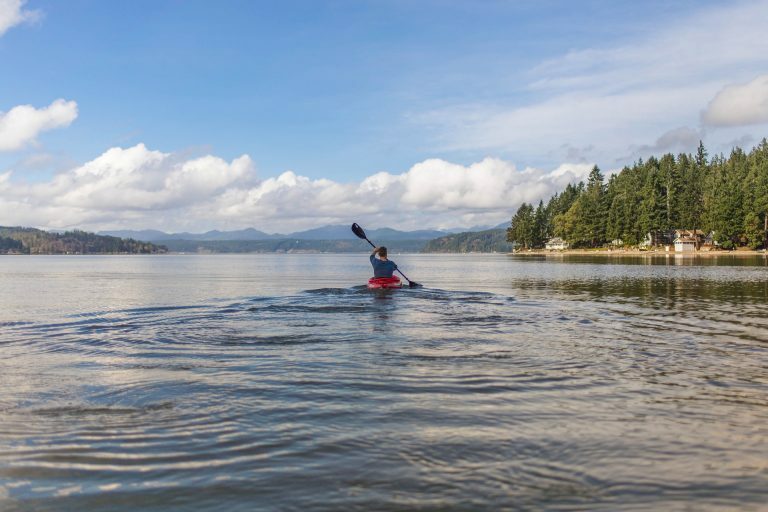 Hundreds of trails, from flat lakeside paths to steep mountain switchbacks, scatter the state, making hiking easy and accessible for so many residents. The beauty of hiking is that it doesn’t require anything beyond a good pair of shoes. And because almost anyone can do it, it’s an awesome social activity. Hikes in Colorado are spectacular and diverse and can take you past waterfalls, up to alpine lakes, through thick forests, across open meadows, and to the top of a mountain for stellar views. Hitting the trail, where quiet and nature abounds, makes destressing after a long weekday easy. This might explain why Leadville residents are some of the happiest people around. With hundreds of miles of high-alpine trails at their doorstep, they practically live in the outdoors. 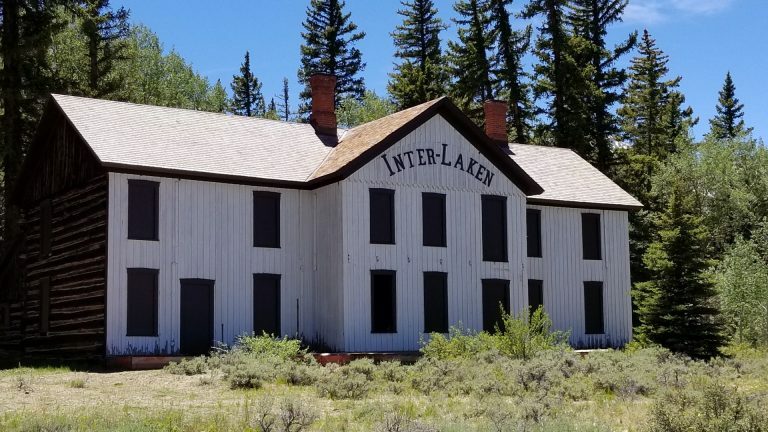 Most of Leadville’s trails are found within the San Isabel National Forest, which is made up of the Holy Cross Wilderness Area, the Collegiate Peaks Wilderness Area, and the Mt. Massive Wilderness Area. 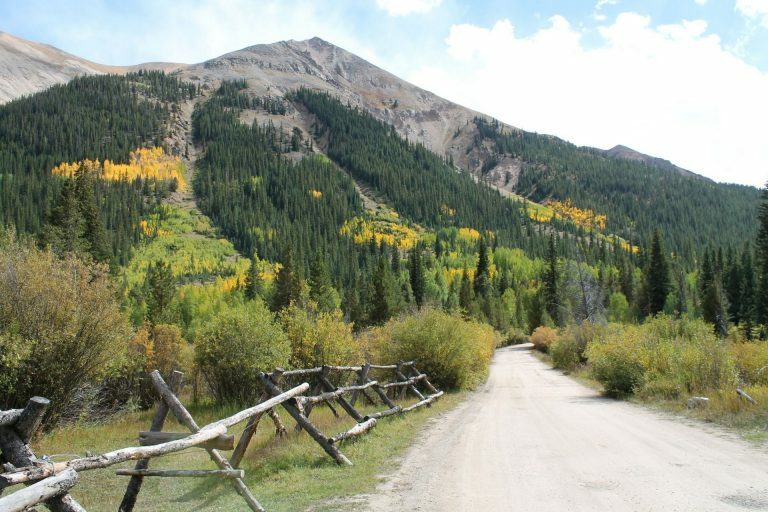 Within these wilderness areas, hikers can climb the peaks of several fourteeners, take a multi-day hike on the Colorado Trail, or take a short day hike to a glistening alpine lake.